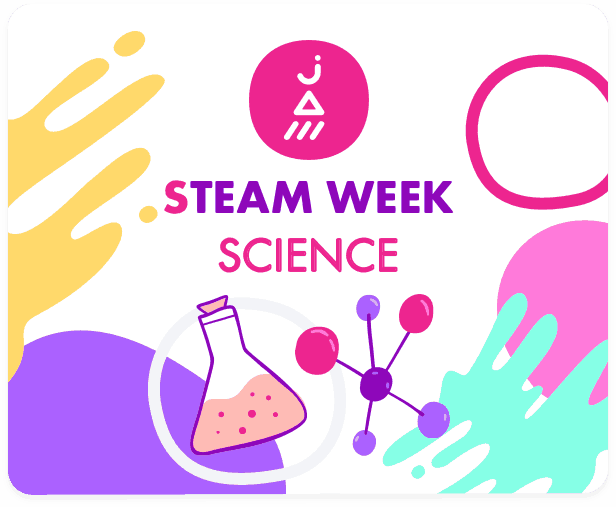 JAM online fun educational courses for kids STEAM Week coupon code – save 40%! JAM online fun educational courses for kids Cyber Monday coupon code – save 50%! JAM online fun educational courses for kids black friday coupon code – save 50%! 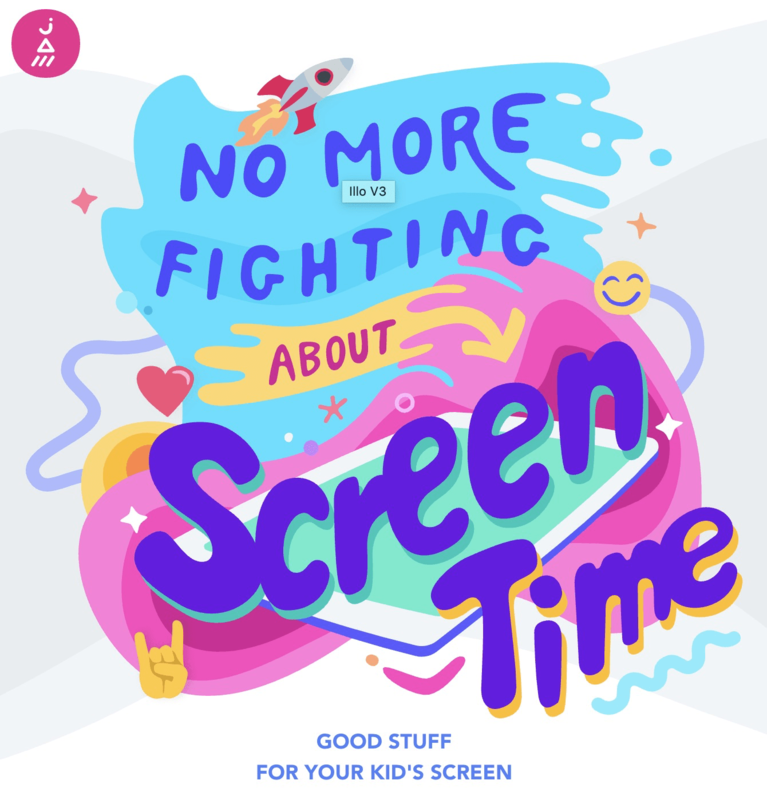 JAM online fun educational courses for kids coupon code – save 31% flash sale! 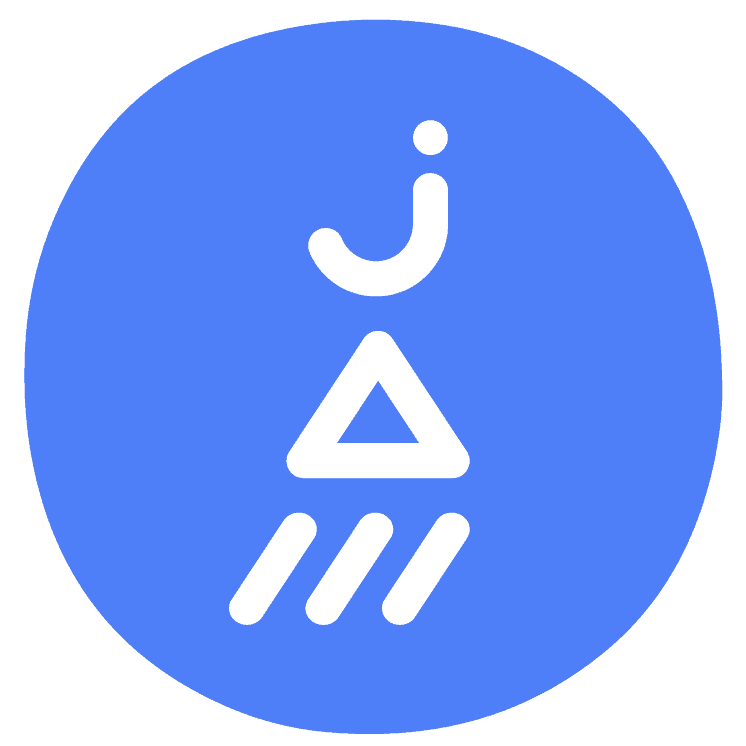 JAM courses for kids is now available on a monthly subscription! Details inside + coupon! 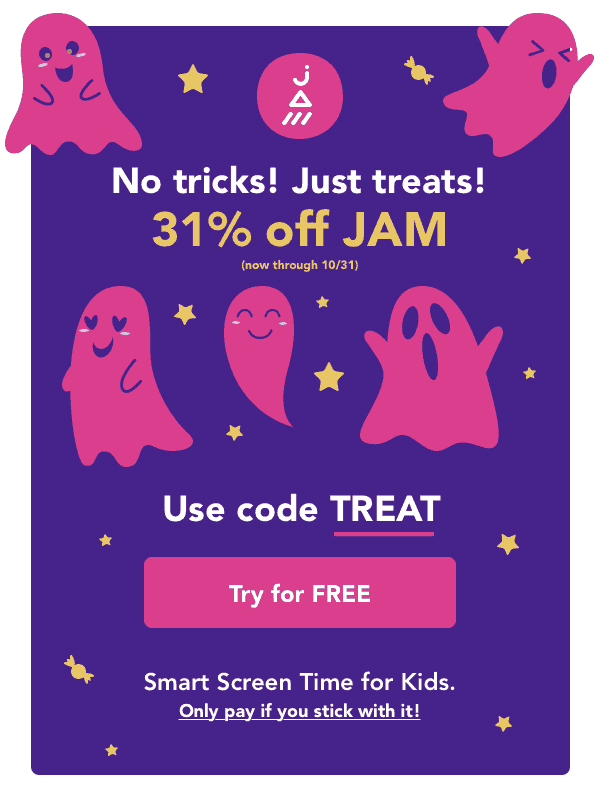 JAM coupon code – save 36% flash sale!